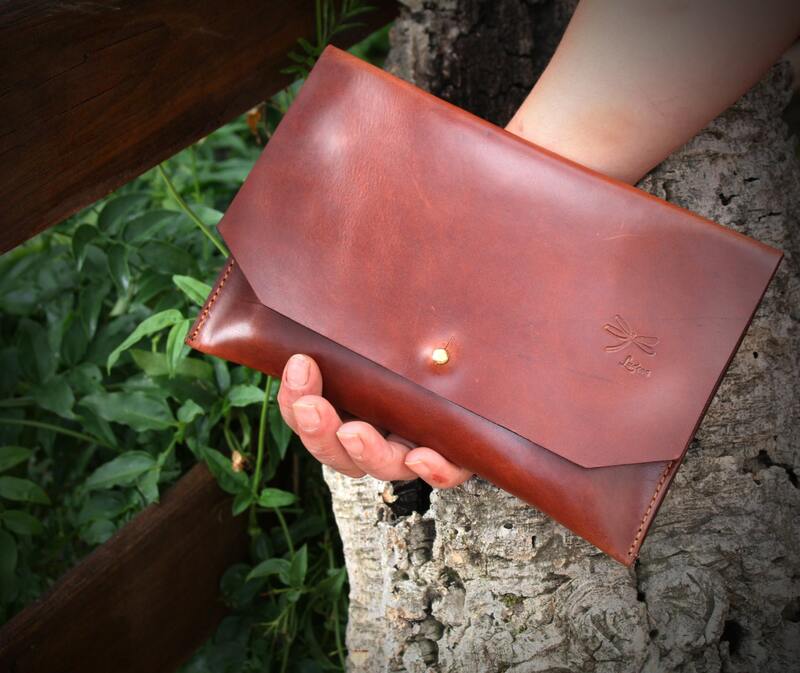 Handmade Leather Clutch. 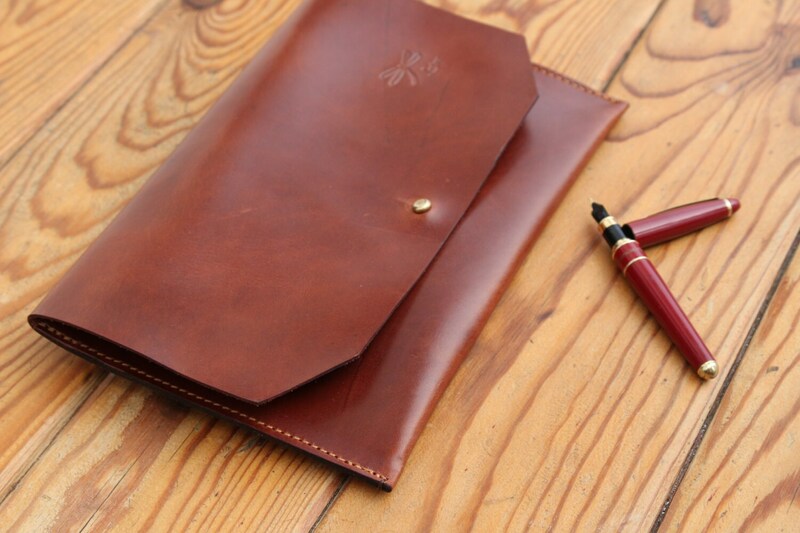 The best leather and Ludena design. Handbag, Minimalist , Handmade, Women, Gift, Brown leather. 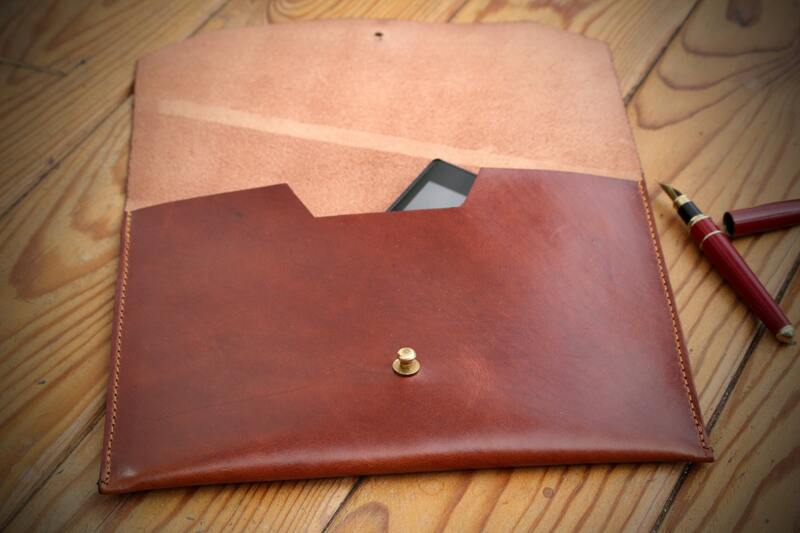 Leather clutch. Made from a single piece of cow leather, this clutch is hand-cut, molded and formed into an exquisite and simple design, minimalist style. The leather is light and strong. We personalize the bag with your measure.